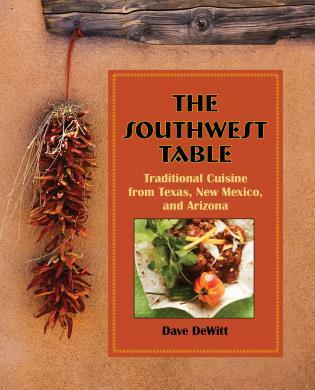 Authors of sixteen cookbook and travel guides, Cheryl and Bill Jamison write with passion and wit about the food and culture of the Southwest and American home cooking. They are among the nation’s most-lauded culinary professionals, with honors that include four James Beard Awards, an IACP award, and numerous other awards. Bon Appetit has pronounced the Jamisons "the king and queen of grilling and smoking"
They are the authors of many books, including the best-selling Smoke & Spice, which has sold over one million copies, and The Border Cookbook. When not busy researching, developing recipes, or writing, the Jamisons are frequent guest instructors at many prestigious cooking schools, including Les Gourmettes in Phoenix and Central Market’s five Texas locations. 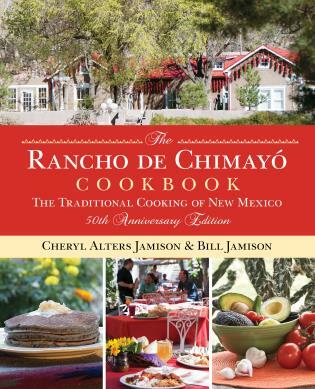 Cheryl is a guest instructor at the Santa Fe School of Cooking, teaching traditional and contemporary Southwestern and Mexican cooking. She is also a member of the International Association of Culinary Professionals, Slow Foods, and past president of Friends of the Santa Fe Area Farmers’ Market and the Northern New Mexico chapter of Les Dames d’Escoffier.